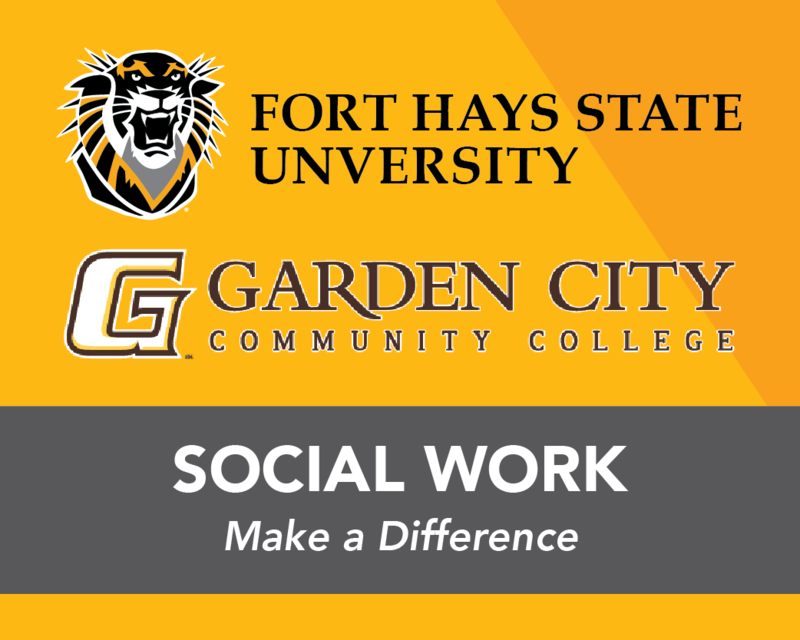 HAYS, Kan. – A new social work cohort program from Garden City Community College and Fort Hays State University will begin in fall 2018 for students interested in studying social work in the Garden City area.  The three-year cohort program, which will begin in August 2018, is a partnership between GCCC and Fort Hays State for individuals who wish to complete their social work degree from FHSU. The cohort program provides an opportunity for individuals in Southwest Kansas to complete a Bachelor of Social Work degree without having to leave their homes and jobs. Students will complete classes online and one evening a week from 6 to 9 p.m. in the GCCC academic building. FHSU’s Department of Social Work offers the development of skills and knowledge that enables individuals to help others. The department offers significant resources for students including various student organizations and research support. Hands-on experiences through clinical, service and internship opportunities are also available. For more information about the program or to apply, call the department at 785-628-4755, email socialwork@fhsu.edu, or visit http://www.fhsu.edu/socialwork/Garden-City-Cohort/index.html.